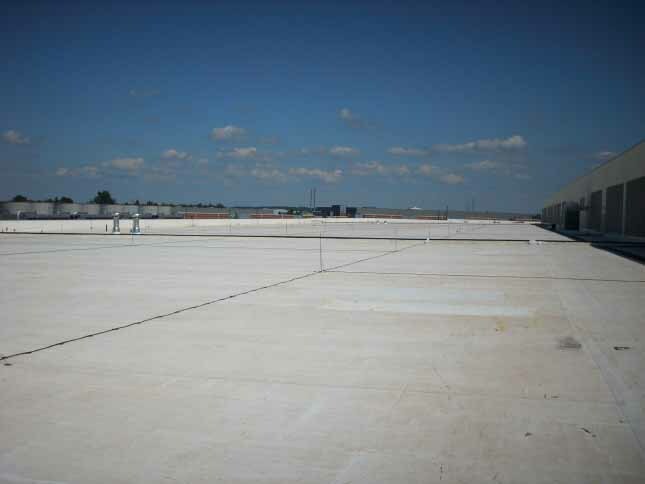 We offer 5, 10, 15, and 20 year EPDM, TPO and PVC ballasted roof system. 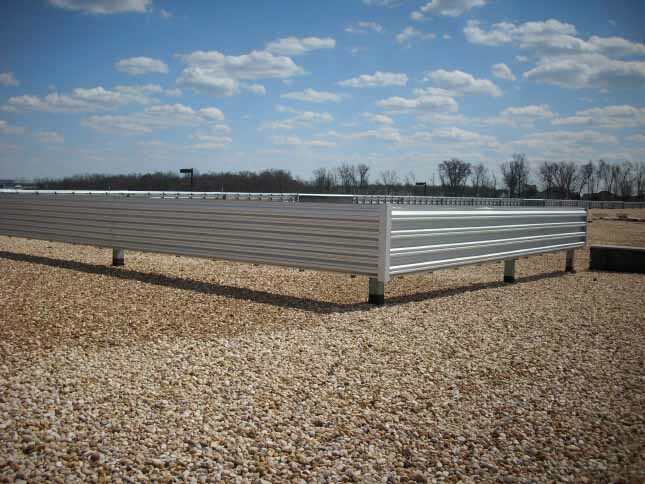 This economic roof system is typically used on spec office and warehouse projects. We offer 5, 10, 15, and 20 year EPDM, TPO and PVC mechanically attached roof system. Choose from a wide range of manufacturers and system to best meet your needs. These system are ideal for providing a durable roof system, while reducing the installed weight of the finished roof. 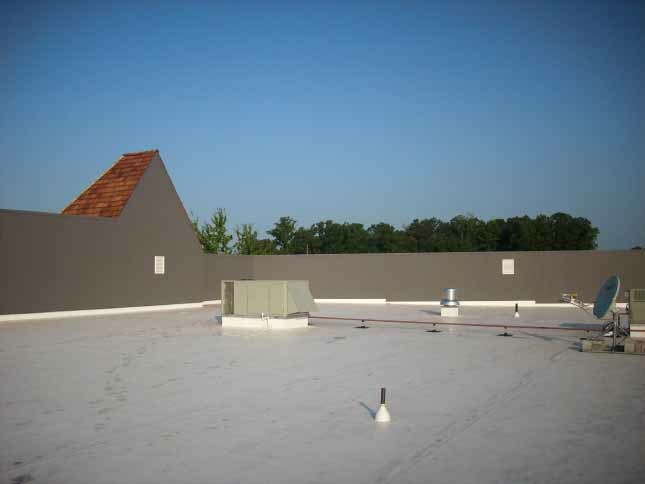 We offer 5, 10, 15, 20, 25 and 30 year EPDM, TPO and PVC fully adhered roof systems. Choose from a wide range of manufacturers and systems to best meet your needs. Like the mechanically attached system, the adhered system also provides a durable roof system, while reducing the weight of the finished roof, and when installed in "white" can reduce your summer cooling costs.